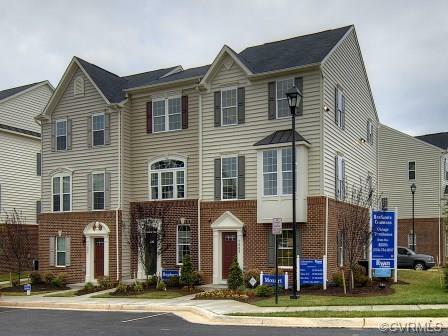 In this Charter Colony community, just off Midlothian Turnpike, you can own a spacious, maintenance-free townhome while remaining connected to friends and favorite hotspots Downtown. 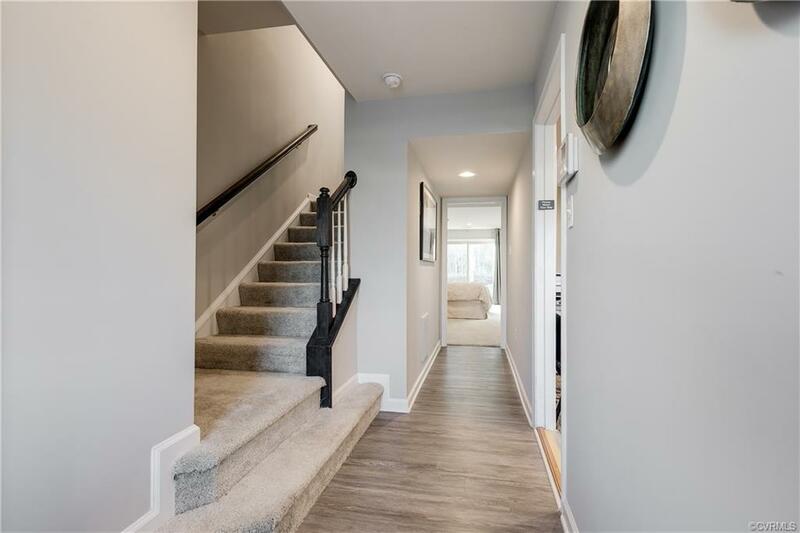 Here you dont have to leave the community for fun, because you can relax with neighbors in the pool, walk or bike the trails to the picnic areas, hang out in the clubhouse or grab fresh produce from the community garden.Lots of living space and an abundance of natural light make the Strauss a townhome that feels like a single-family home. On the main level, a huge country kitchen, with an optional island, provides plenty of room for cooking and entertaining and opens to a large living room through an arched breakfast bar. 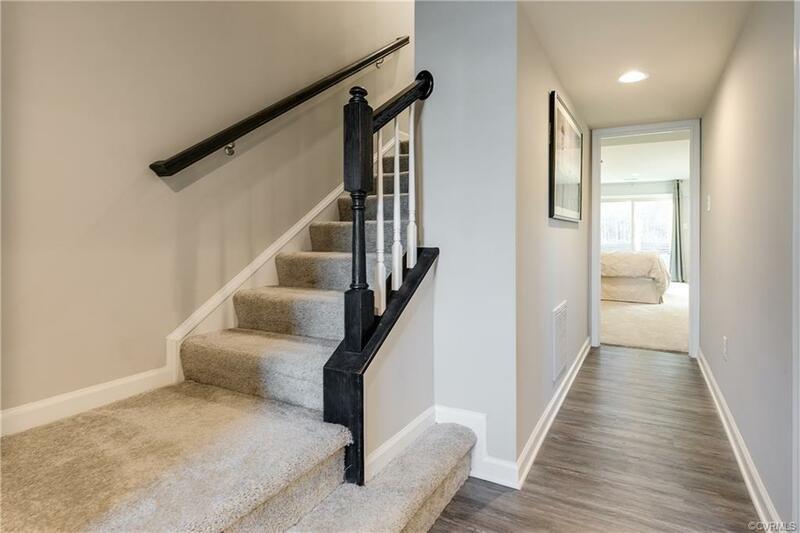 The upstairs has lots of opportunities to upgrade so that you can create a home that fits your lifestyle. 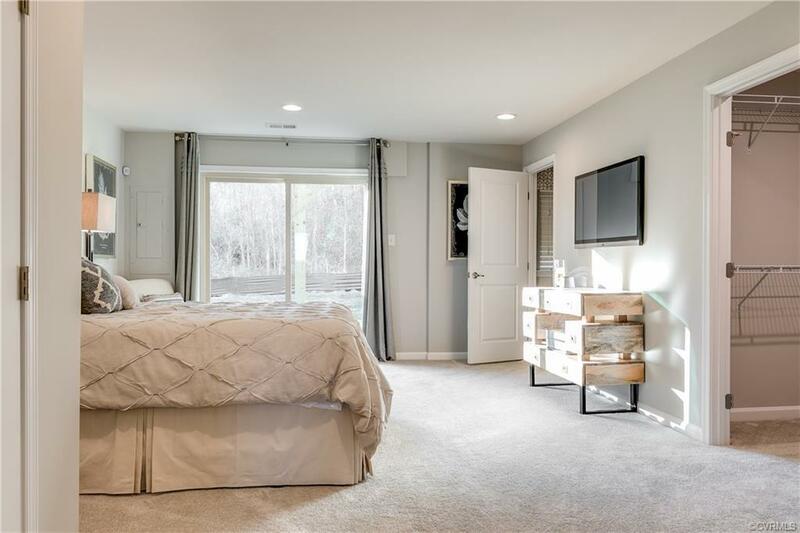 This home features a finished Basement Rec Room.